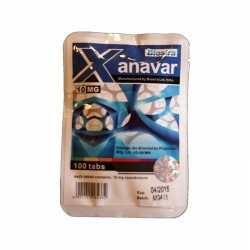 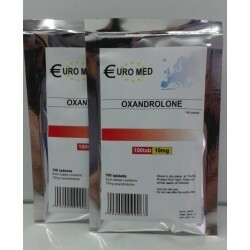 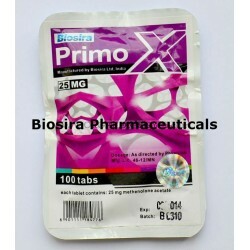 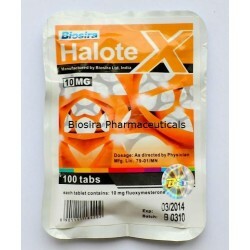 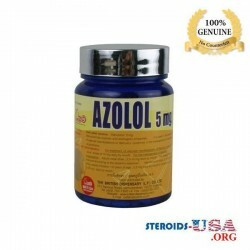 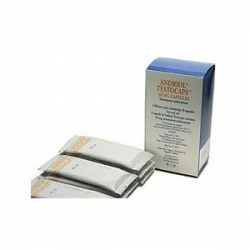 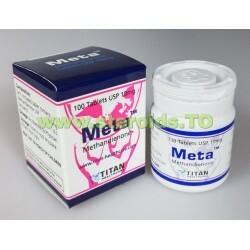 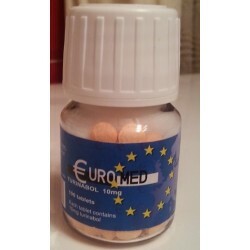 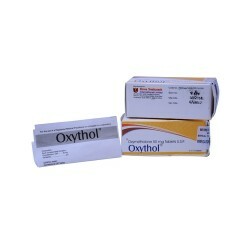 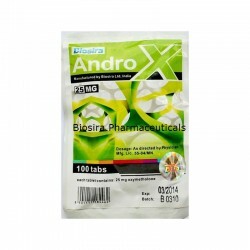 The most noteworthy quality oral anabolic steroid items, esteemed for picking up bulk, form molding. 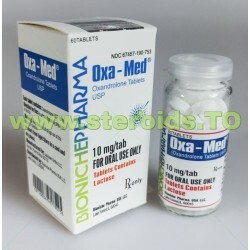 Oral steroids can contrarily influence the liver's capacity to complete these capacities. 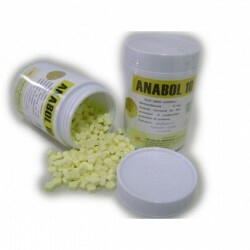 Due to the effectiveness of bulking supplements in providing the users with strong and big muscles, the demand for these substances is of the paramount level among the bodybuilders and athletes. 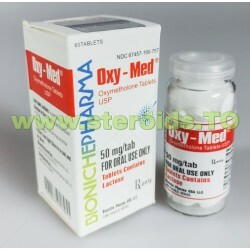 Bulking steroids can be found in injectable and oral forms. 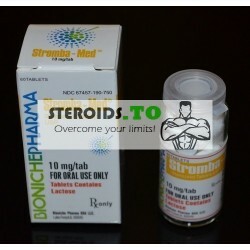 Many people find it advantageous to consume oral steroids as consuming oral supplements is convenient. 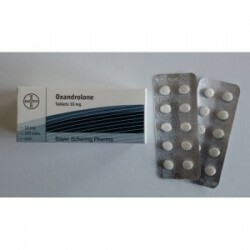 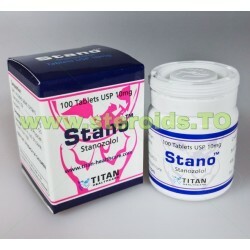 If you want to buy oral steroids for bulking, you can make the purchase of it from our online store, steroids.to. 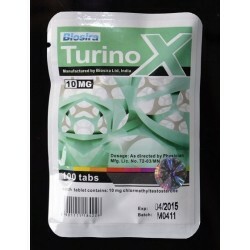 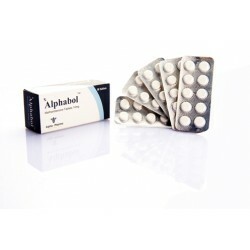 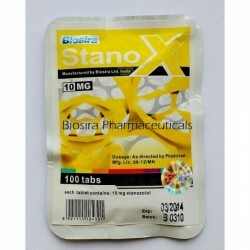 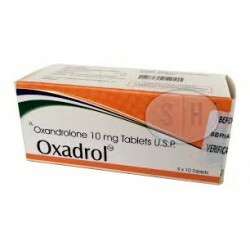 Alphabol 10mg Alpha Pharma l Dianabol, Andriol Testocaps Organon 60 caps [40mg/cap], Androx Biosira (Anadrol, Oxymethlone) 100tabs (25mg/tab) and many other health supplements that can help you in bulking are available at our online store. 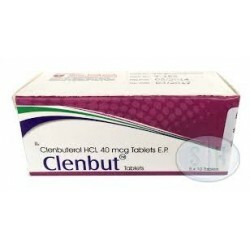 - Manufacturer: Shree Venkatesh Pharmaceuticals- Pack: 50 tablets (40 mcg/tab)- Chemical Substance : Clenbuterol HydrochloridePharmaceutical Grade Product. 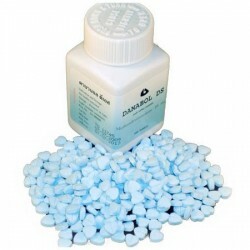 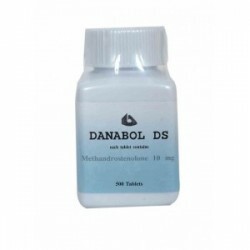 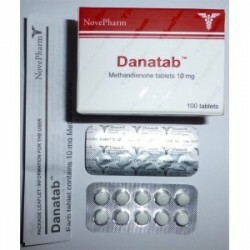 Manufacturer: BODY RESEARCH TH Pharmaceutical name: Danabol DS Raw Material: Methandrostenolone Pack: 100 Tablets (10mg/tab) Also knownw as Dianabol "Blue Hearts"
- Manufacturer: Bioniche Pharmaceuticals- Pack: 60 tablets (10mg/tablet)- Chemical Substance : FluoxymesteronePharmaceutical Grade Product. 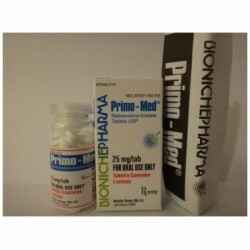 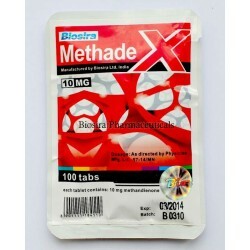 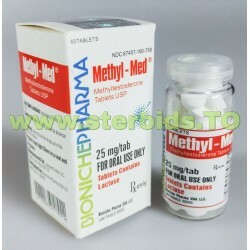 - Manufacturer: Bioniche Pharmaceuticals- Pack: 60 tablets (25mg/tablet)- Chemical Substance : MethyltestosteronePharmaceutical Grade Product. 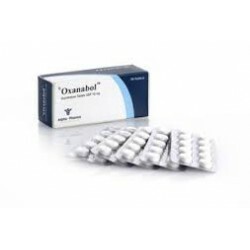 - Manufacturer: Bioniche Pharmaceuticals- Pack: 120 tablets (10mg/tablet)- Chemical Substance : Oxandrolone (Anavar)Pharmaceutical Grade Product. 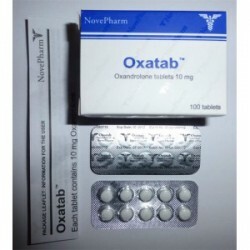 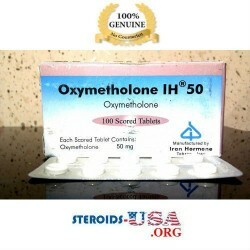 - Manufacturer: Shree Venkatesh Pharmaceuticals- Pack: 50 tablets (10mg/tab)- Chemical Substance : Oxandrolone (Anavar)Pharmaceutical Grade Product. 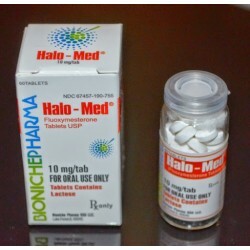 - Manufacturer: Bioniche Pharmaceuticals- Pack: 60 tablets (50mg/tablet)- Chemical Substance : Methenolone AcetatePharmaceutical Grade Product. 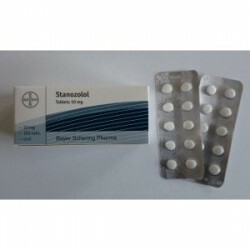 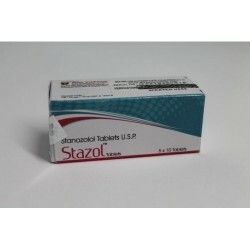 - Manufacturer: Shree Venkatesh Pharmaceuticals- Pack: 50 tablets (10mg/tab)- Chemical Substance : Stanozolol (Winstrol)Pharmaceutical Grade Product. 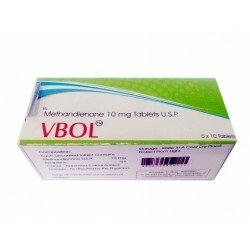 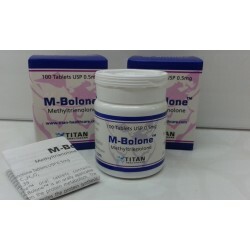 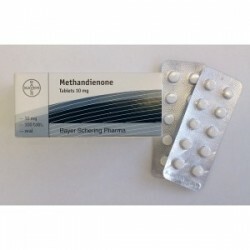 - Manufacturer: Shree Venkatesh Pharmaceuticals- Pack: 50 tablets (10mg/tab)- Chemical Substance : Methandrostenolone (Methandienone, Dianabol, Dbol)Pharmaceutical Grade Product.